If you don't have an iPhone or Android device, you can still utilize 2-Step Verification to keep your account secure. 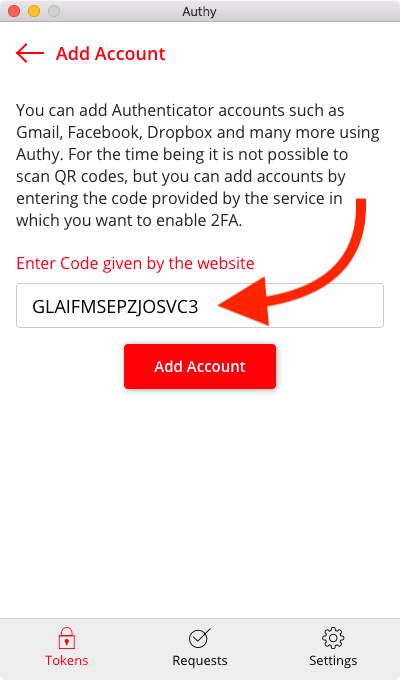 Instead of using your mobile device to scan the QR code and link it to your account, you will be using your computer and Authy instead. Download and install the free Authy Desktop app on to your computer. Open Authy Desktop and set up an Authy account. 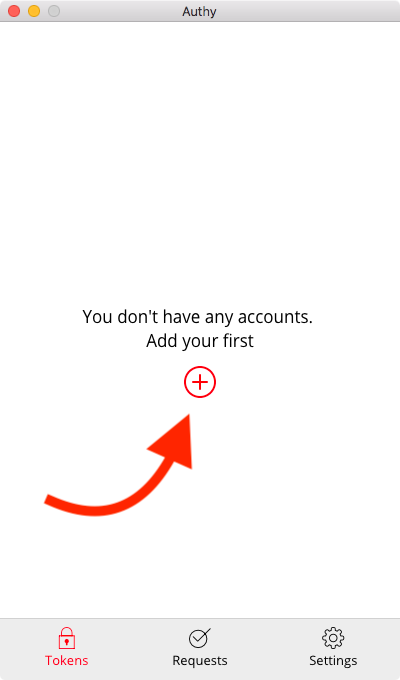 Within Authy Desktop, click the plus sign to add an account. 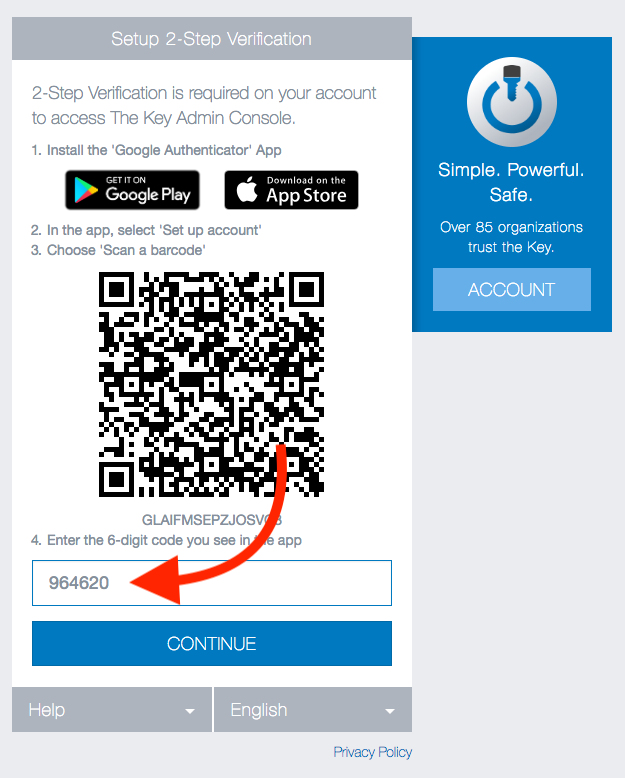 On the "Setup 2-Step Verification" page, copy the "secret" from beneath the QR code. 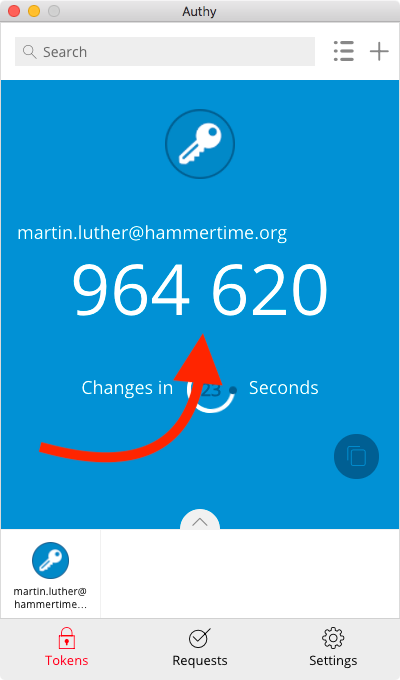 Paste the "secret" into Authy Desktop - Add Account form and click the Add Account button. 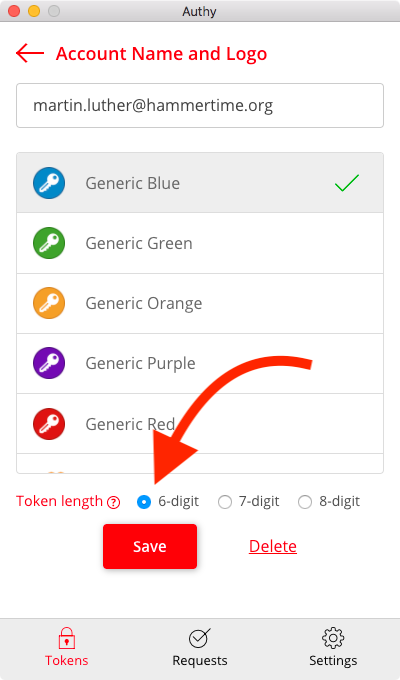 Give the account a name, select a color, and make sure a "6-digit" token length is selected. Then, click Save. 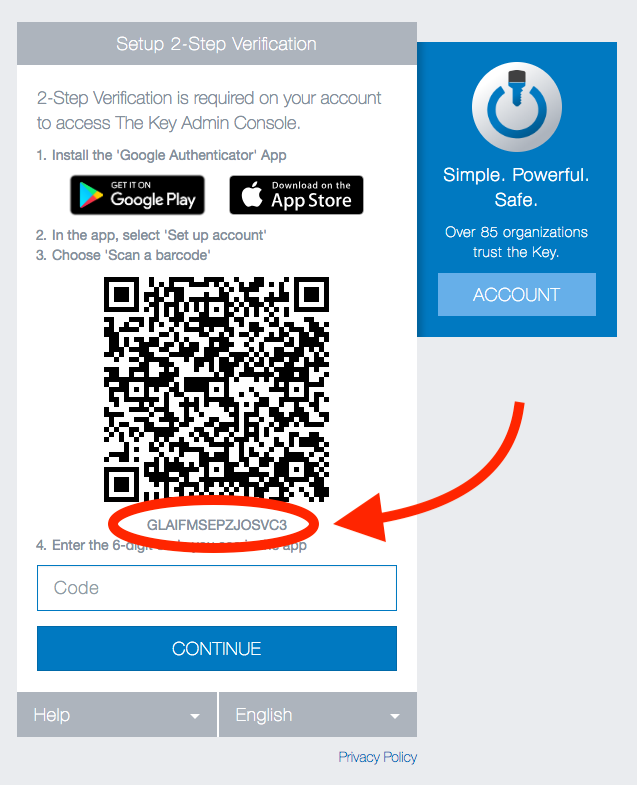 The Authy Desktop app will then generate a code that you will need to enter into the "Setup 2-Step Verification" page. You can now use 2-Step Verification to sign in.